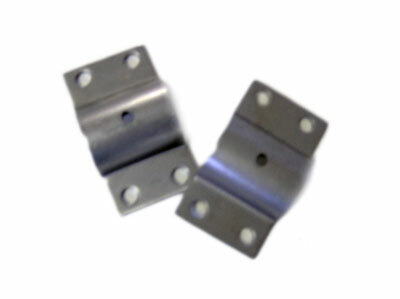 Make your own seat struts with these brackets. Fits 1 1/8" OD tubing. Price is per each piece.